You are here: Home / New 60 Watt Diowave Laser in Pittsburgh, PA! 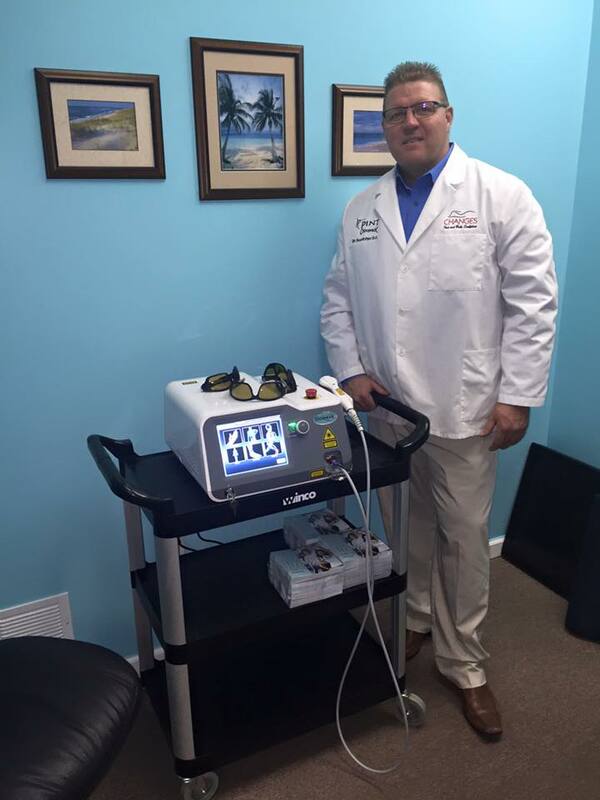 / Success Stories / New 60 Watt Diowave Laser in Pittsburgh, PA! Are you getting familiar with Inversion options on the Neural-flex? Dr. Boston adds KDT Neural Flex System!